Move over Charlie Brown, put aside your over-played, scratched up Mariah Carey CD and hit play on your new favourite Christmas jam. 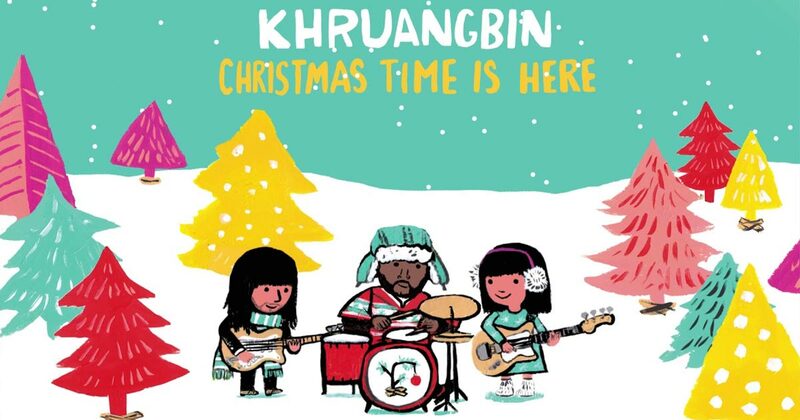 “Christmas Time is Here" is Khruangbin's follow up to their 2018 breakthrough record "Con Todo El Mundo" and it is sure to make its way onto your 2018 Christmas playlist. Christmas Time Is Here... don't leave it too late to get that special someone a gift they'll appreciate. Email tickets@womadelaide.com.au for Christmas Vouchers! Before C.O.B. on Wednesday 19 December to easily organise a gift voucher for WOMADelaide 2019 delivered straight to your inbox!